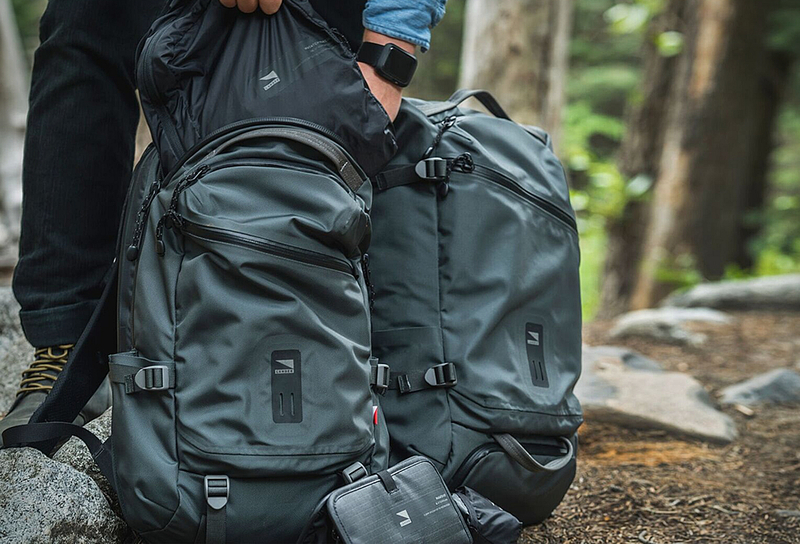 SealLine are experts in making portable bags, packs, cases and accessories with the highest-quality waterproof materials that provide exceptional protection in even the most challenging environments. 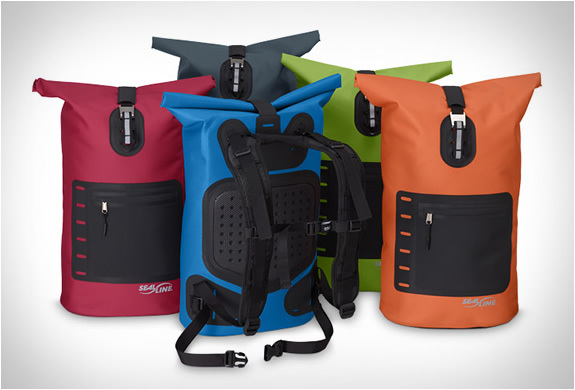 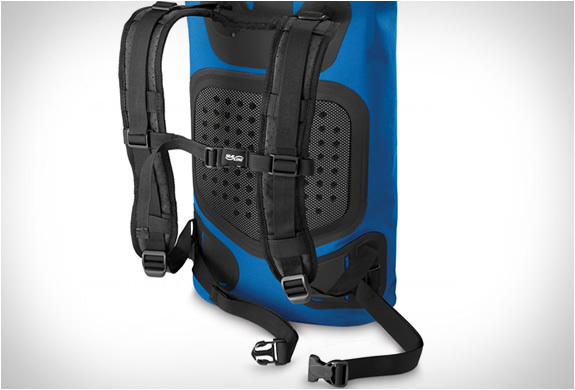 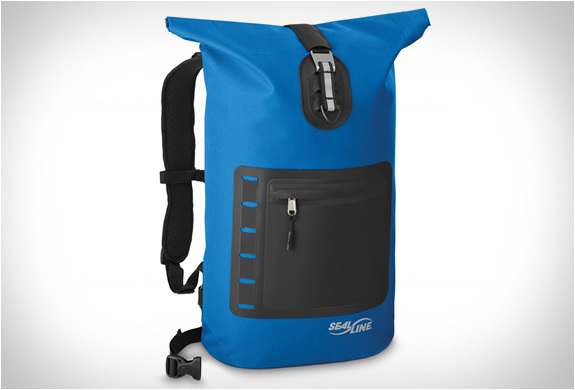 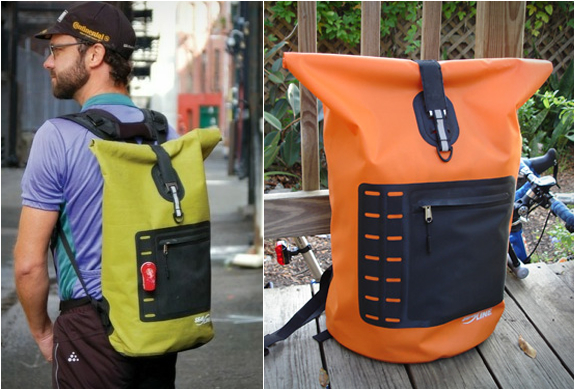 Their SealLine Urban Backpack is an essential bike commuter tool, offering seamless all-weather protection. 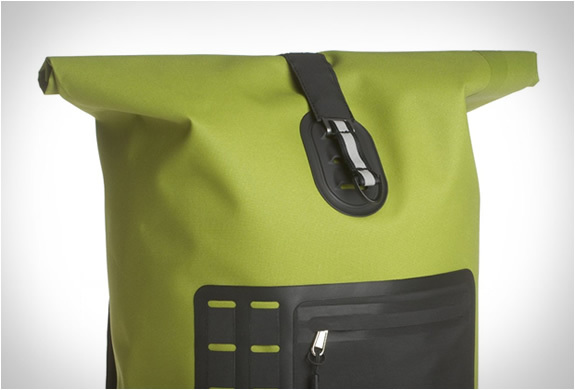 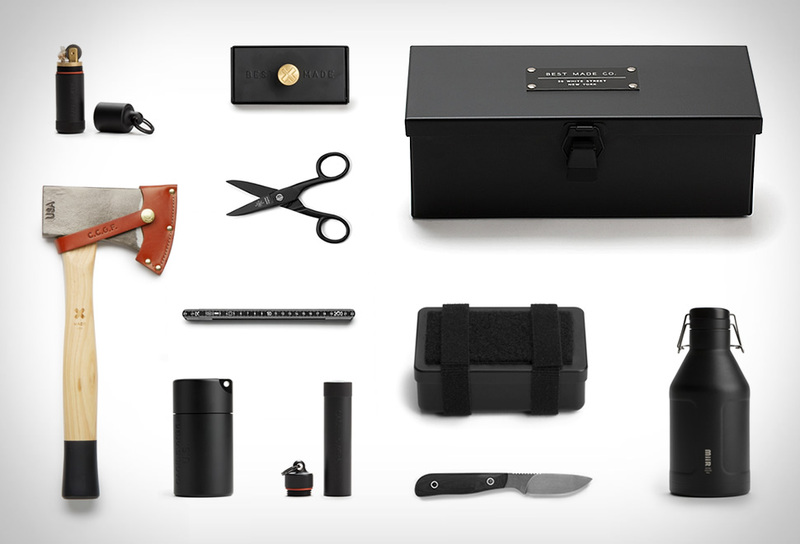 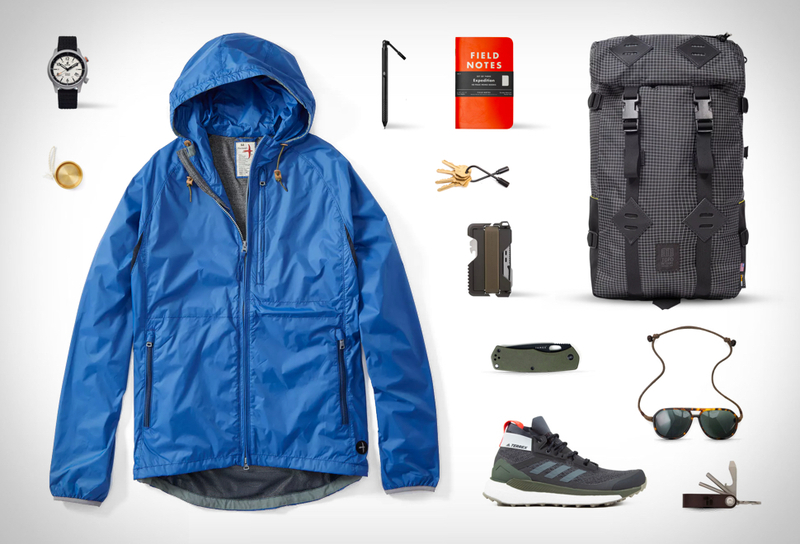 It features a watertight roll-down closure plus a weatherproof zip pocket keeping all your gear protected from the elements.